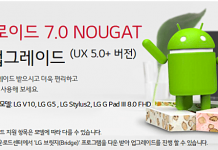 Android 7.0 Nougat OS was released for Nexus devices in the previous month. 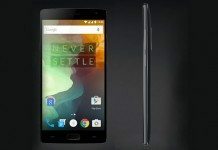 However, the update is yet to arrive for smartphones from other OEMs. 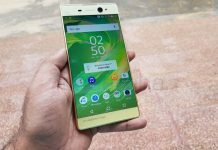 Earlier this week, a leaked document revealed Sony’s plans for releasing Android Nougat update for its Xperia devices. Now, a Motorola representative has revealed when the company would be starting Nougat update roll out. 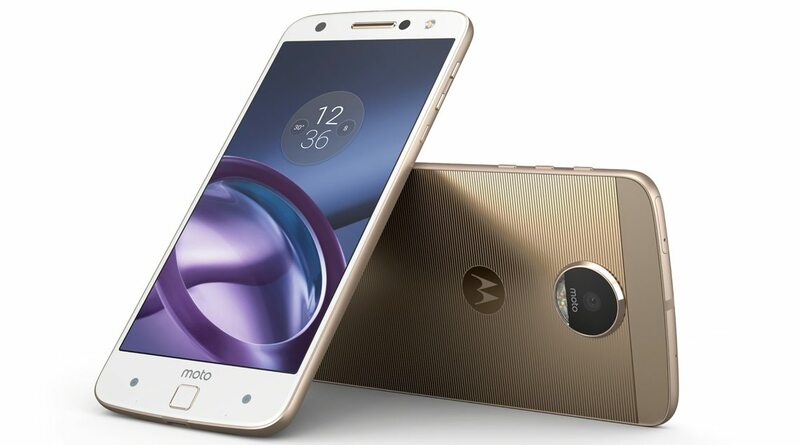 Droid-Life has reported that the Motorola representative has confirmed that the initial set of devices that will get Android 7.0 Nougat update are the Moto Z family and the Moto G4 series. 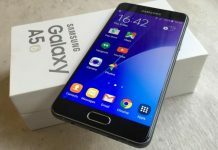 As far as the release timeframe is concerned, the spokesperson has also revealed that the update would be coming to these devices in Q4 of this year. 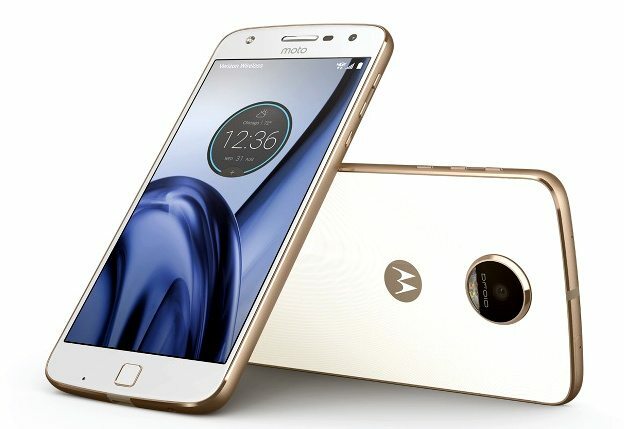 The Moto Z family includes Moto Z, Moto Z Droid, Moto Z Force, Moto Z Force Droid, Moto Z Play and Moto Z Play Droid and the Moto G4 series comprises of Moto G4, Moto G4 Plus and Moto G4 Play smartphones. The Droid models are the Verizon variants that are exclusively available in the U.S. The aforementioned Motorola devices are slated to get Android Nougat update starting from the next month. The roll out of the update will be spanned across the last three months of this year. Moto E (Gen 3) and Moto E3 Power that have released in this year were not referred by the Motorola spokesperson. It is likely that that devices will be getting Android N in early 2017. 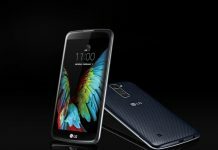 The representative has also not confirmed any details on when the update would be coming to older smartphones belonging to the Moto X and Moto G series. 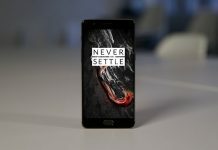 Motorola is known for declaring the availability of the latest software update for its devices through the dedicate software update page. When the publication asked Motorola on the exact timeframe of Android N roll out, the company said that they are working on to ensure that the upcoming software update offers the best performance. It added that the specific timeframe for the roll out will be revealed later.